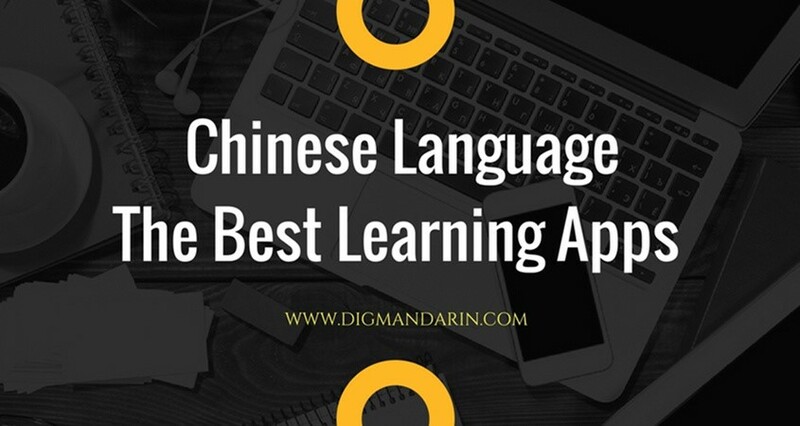 Over the years that I’ve spent learning languages, I’ve spent hundreds of dollars on apps, books, classes, courses and anything else you might be able to imagine. Some were excellent tools, others ended up being just a fad. 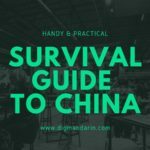 Once I decided to move to China, though, I thought all my language learning woes would go away. Full immersion! I would learn the language in months, not years, I thought. While most experts agree that the fastest way to acquire a language is through full immersion, what I’ve learned is that doing so is not quite as easy as you may think. 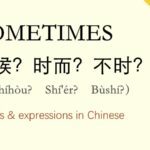 It is entirely possible to live in China and gain absolutely no linguistic benefit from the experience. If you’re like me, that’s unacceptable. 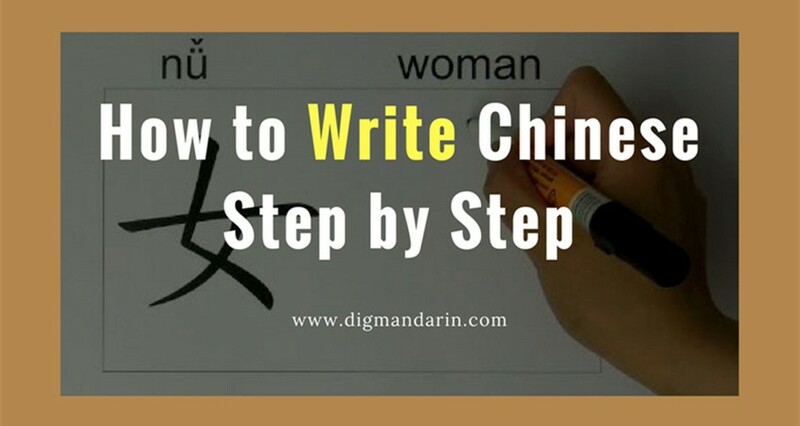 Here are a few tips to make the most out of your full immersion experience with Mandarin. 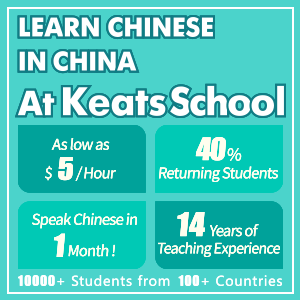 Some of the hardest places to learn Mandarin are in Beijing, Shanghai, and Hong Kong. It’s possible, of course, but with all of the opportunities to mingle with other expats it takes a certain level of determination to get away. The further inland that you decide to live, the fewer English-speaking expatriates you’ll run into. The fewer expats, the easier it is to fully immerse yourself in language learning. Take my experience at a university in Xinjiang, for example. Out of 900 foreign students, I was the only native English speaker. When class was over, I had no choice but to use my Mandarin to communicate with my Tajik, Kazakh and Russian friends. We had no other common language! This is easier to do if you’re single but can still be a lot of fun with a partner. 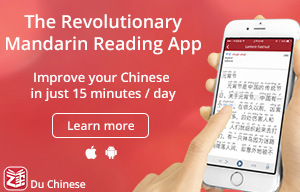 It can be done whether you live in China or anywhere else in the world. Find a day when you know you won’t be forced to speak English. 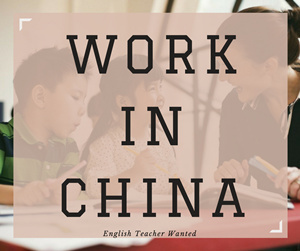 If you’re in China, make sure you can get away from any English-speaking opportunities. If you’re in the US, see if you can schedule a day away at a nearby China town. 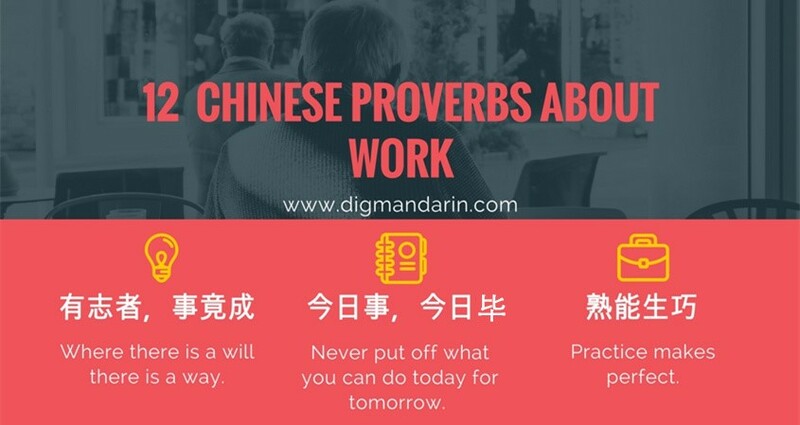 During that day, set your mind to speak, read and listen to only Mandarin. I even go so far as to talk to myself in Mandarin while walking down the street to make sure my mind doesn’t drift back into English! Again, this can be done anywhere in the world. If you can’t find a Chinese person near you, you’re probably not looking hard enough. Since I’m married to a native English speaker, I haven’t really been able to take advantage of this trick. However, every single person I’ve known who has either dated a Chinese person, married a Chinese person, or roomed with a Chinese person has experienced explosive growth in their language abilities. It’s noticeable. Boundaries will need to be set, of course – nobody likes giving free tutoring lessons – but the more you can live life in Mandarin, the better off you’ll be. At first, this may seem trivial but in my experience it’s been a challenge that has paid off. 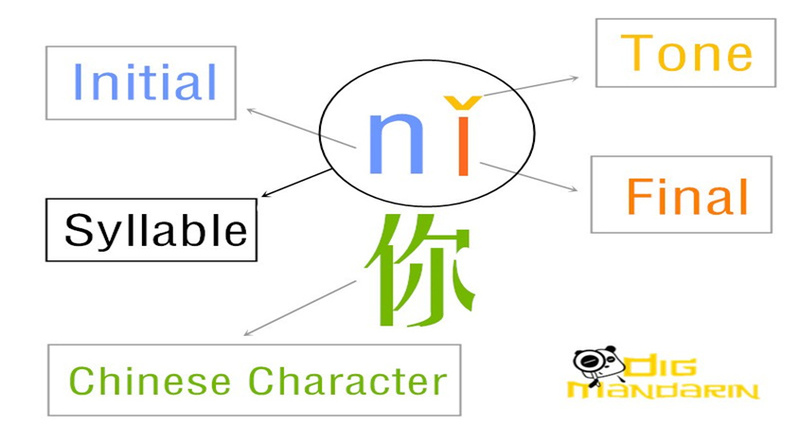 Changing the language settings on your phone, tablet computer, or other device will get you accustomed to seeing Mandarin characters in relevant settings. The more we can associate characters with real-world applications, the more likely we are to remember them…or at least recognize them instantly. Whenever I share this tip I also give this disclaimer: always make sure you know how to navigate back to the language settings menu before you make this drastic change. 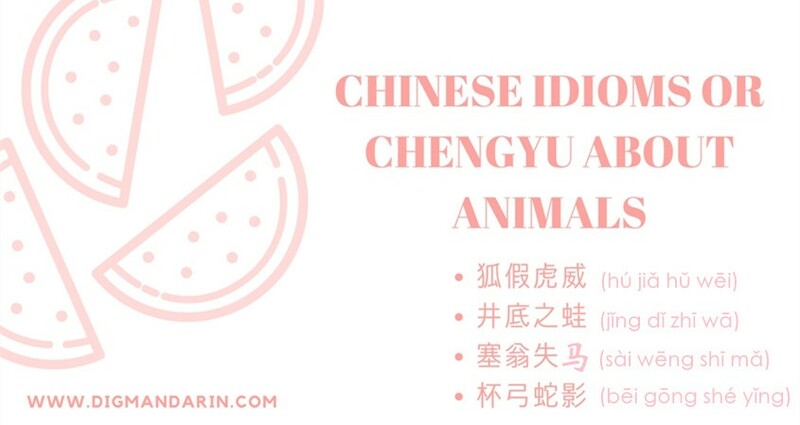 There’s nothing worse than accidentally getting stuck in Mandarin because you don’t know how to change it back to English! This is another tip that is harder to do than you might expect. It’s been a challenge for me to break the habits of reading the news in English every morning, listen to my regular podcasts and relax by watching my favorite TV show on Netflix. News: I’m working on consuming my news in Mandarin. 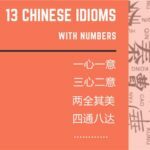 There are even some really cool news sites like Du Chinese that are dedicated to Mandarin learners with articles categorized by HSK level. 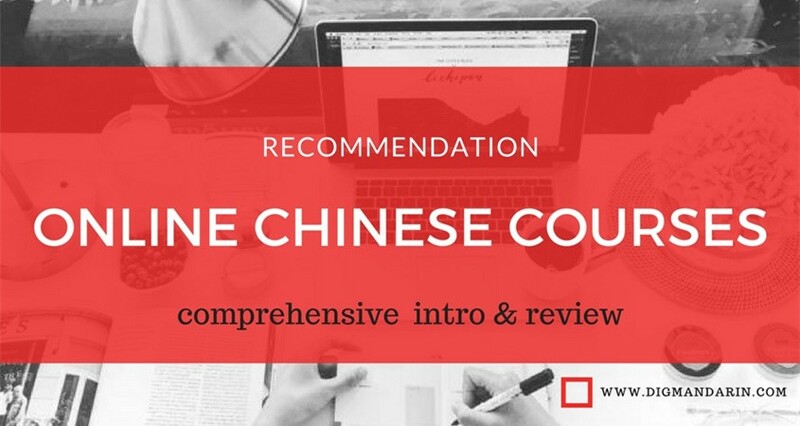 Reading: I have enjoyed diving into what are known as “graded readers”, which are essentially books that are written using only a certain level of Mandarin. Movies: watching movies in Mandarin can be hard, which is why I prefer to watch ones I’ve already seen before and preferably those that are produced by Pixar. 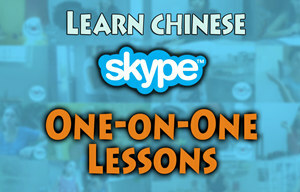 Of course, I also recommend you check out the free Video Lessons here on DigMandarin! 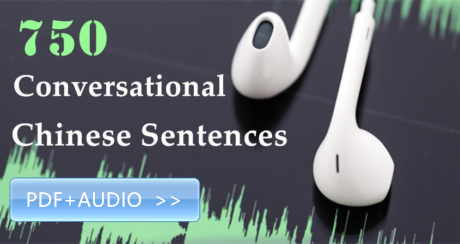 Podcasts: there are a number of podcasts available that are Mandarin-only or offer simple lessons in Mandarin. If that’s too mundane, there are also Internet radio stations you can search for. 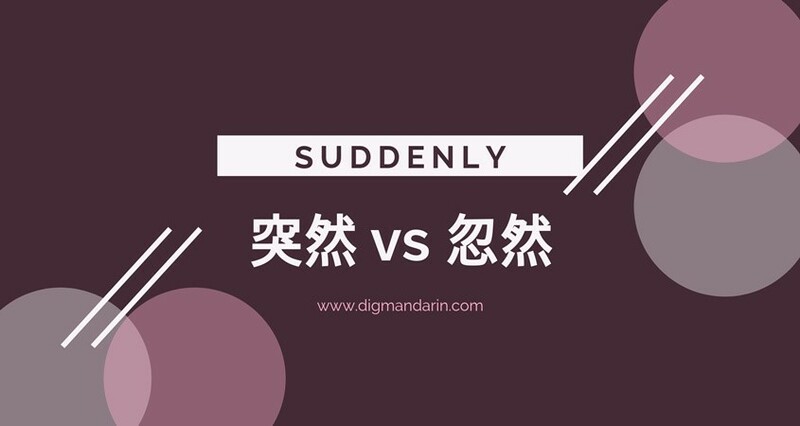 However you choose to learn Mandarin, see if there’s any way that you can incorporate days or seasons of full immersion. It takes work and a bit of dedication but the benefits are more than worth the effort! Are there any other tips for incorporating full immersion into your language learning? Please share! Josh has been living in China and learning Mandarin since he first arrived with his wife back in 2006. He is proud to call the region of Xinjiang his home where he spends some of his time helping others travel to China. You can read more of his China tips on his site, Travel China Cheaper.com.